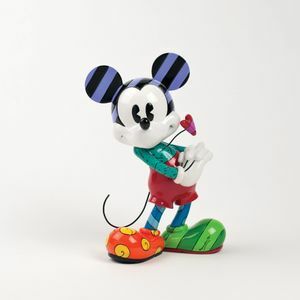 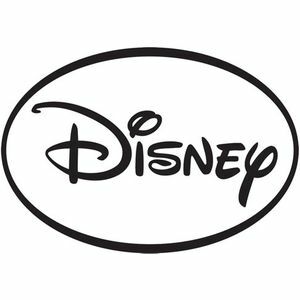 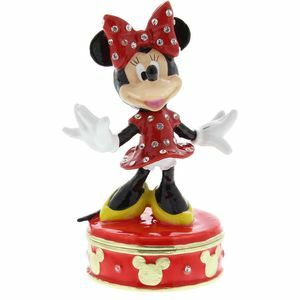 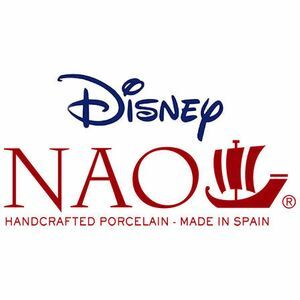 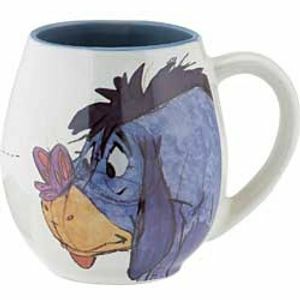 We stock a large variety of Disney Products from Figurines to Trinket Boxes. 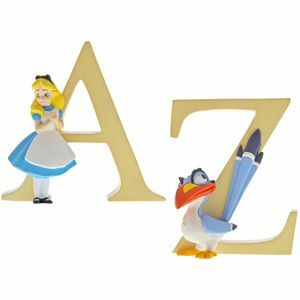 Many of the products we stock would make a ideal gift for a New Baby a Christening or even a Wedding Gift. 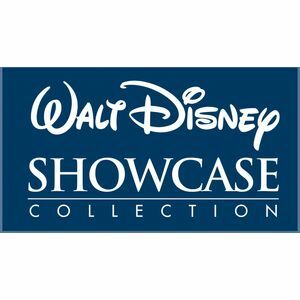 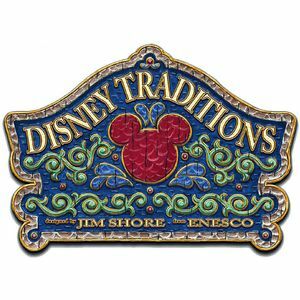 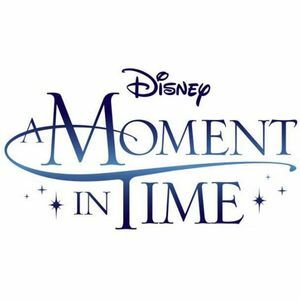 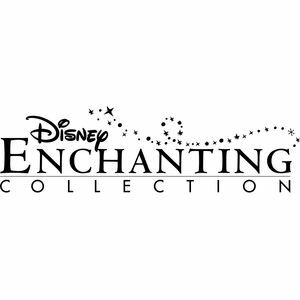 Many of your favourite characters have been bought to life from the Collections, such as Disney Traditions by Jim Shore, Enchanting Disney. 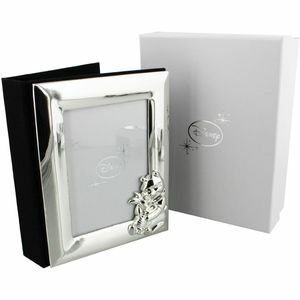 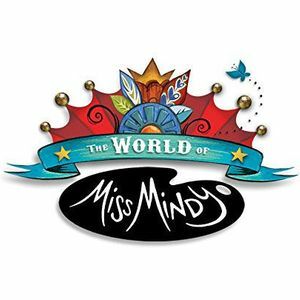 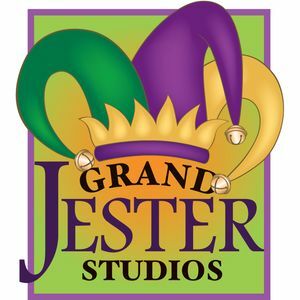 With new designs launched twice a year.